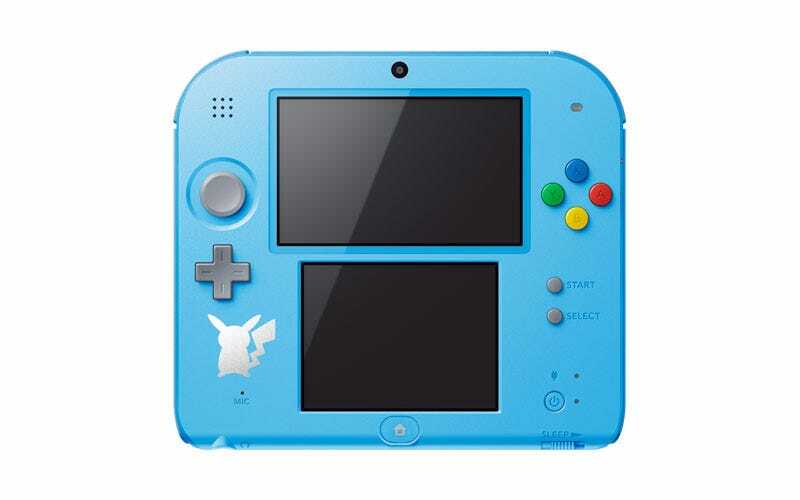 As Nintendo prepares to relaunch the 2DS in Japan in five colours, it’s also getting ready to launch special limited editions of the handheld. Like this very kid-friendly Pokémon unit. It’ll be out on December 8.